As a responsible transportation agency, the Colorado Department of Transportation is looking to evaluate more long-term, sustainable transportation-funding alternatives. CDOT is interested to learn if a road usage charge (RUC) could be relevant for Colorado. In an RUC funding model, drivers pay for how many miles are traveled instead of the amount of fuel consumed. In order to really know if RUC is viable for Colorado, CDOT conducted a pilot study as a first step in the extensive process of evaluating the concept. The full report may be found here. How do we currently pay for our roads? Gas tax is the main source of funding. 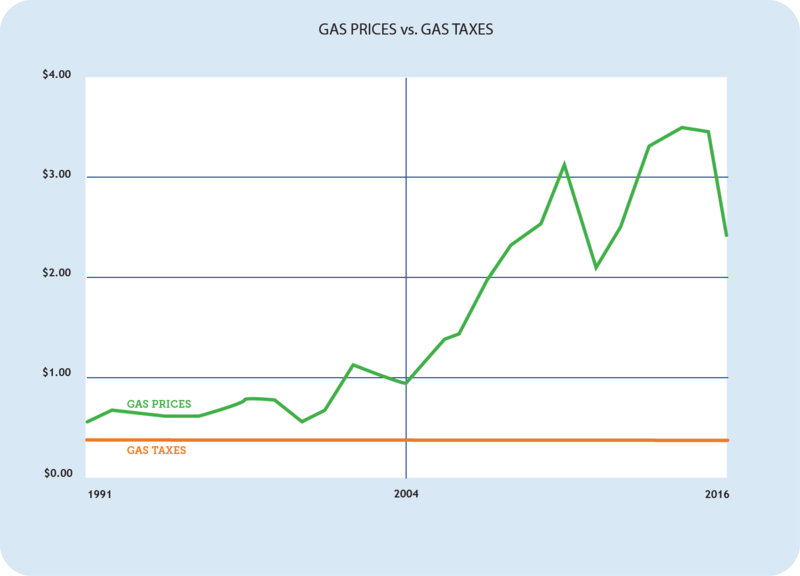 The Colorado Legislature last raised the gas tax in 1991. The pilot program has concluded. Please visit the "Resources Section" on this page to view the Final Report.